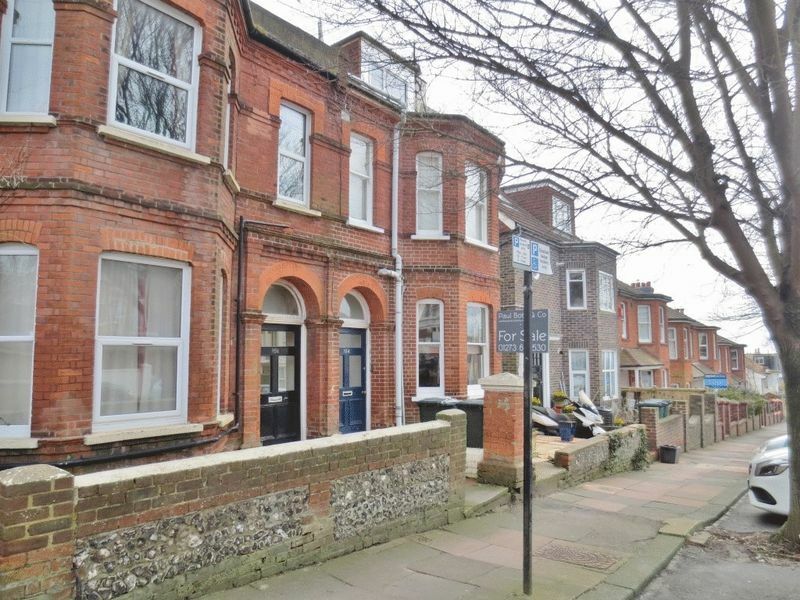 Delightful 3 bedroom top floor student flat situated on Freshfield Road in Brighton. 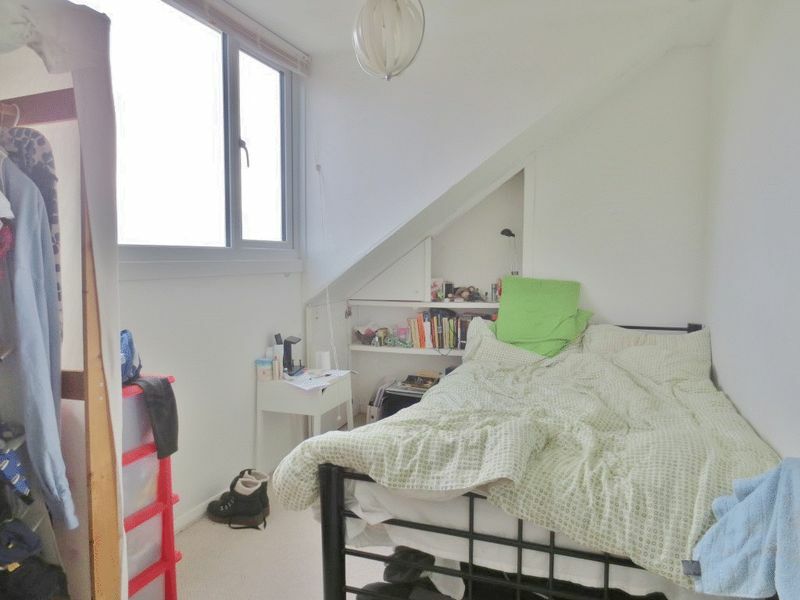 Located a minutes walk to the nearest bus stop with regular links, such as No 21, 25 and 49, travelling to both Brighton and Sussex University. A 15 minute walk South brings you into Kemptown, buzzing with cafes and pubs as well as a large Morrisons supermarket. The property is bright and airy, with further benefits including gas central heating and double glazing throughout. 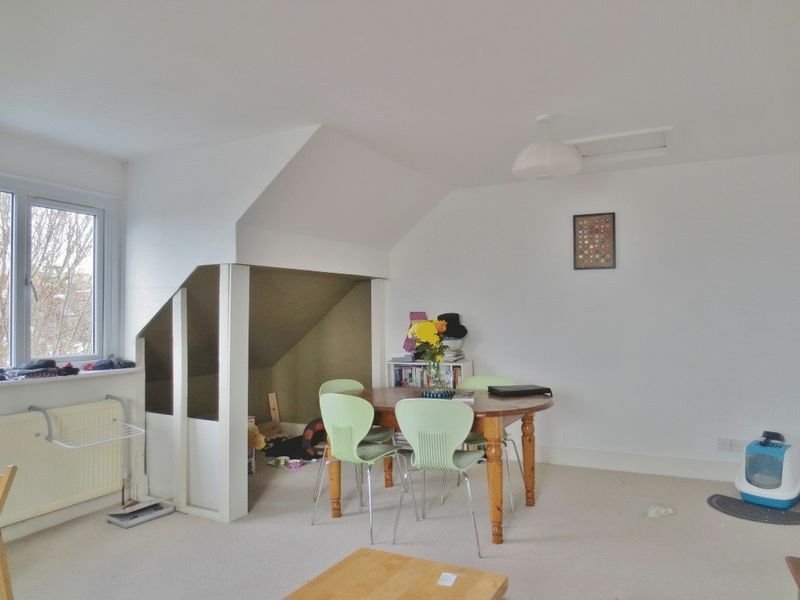 The property comprises a communal front entrance, with stairs leading up to the top floor flat. 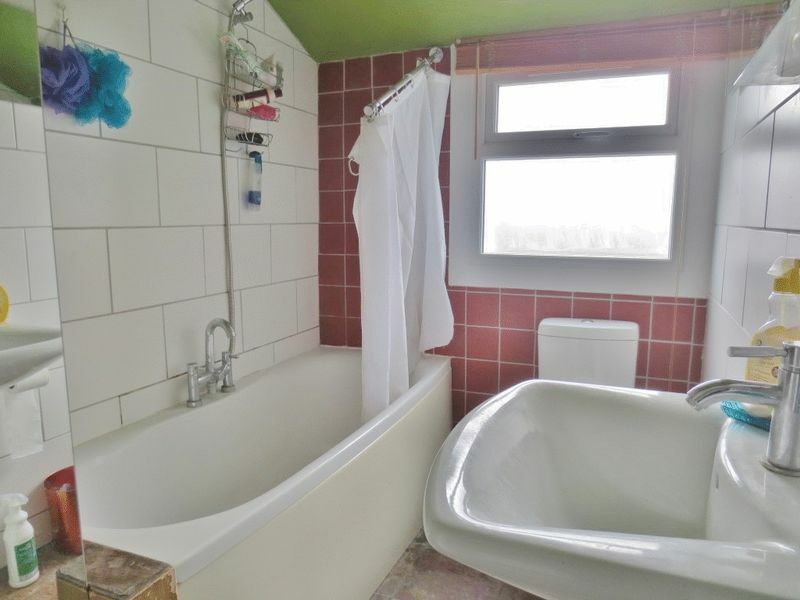 The first door opens into a modern bathroom fitted with a bath, overhead shower, wash basin and WC. 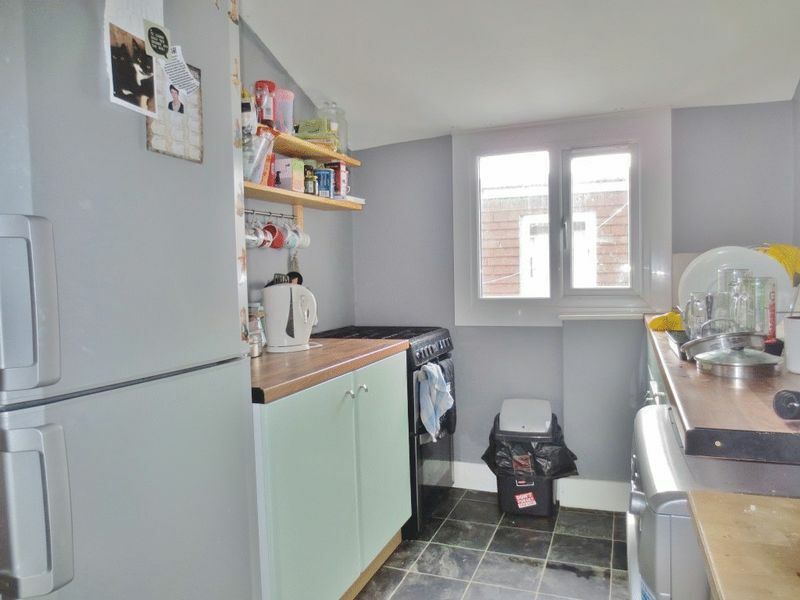 Next to the bathroom is a stylish kitchen including a tall fridge freezer, washing machine and gas hob oven. 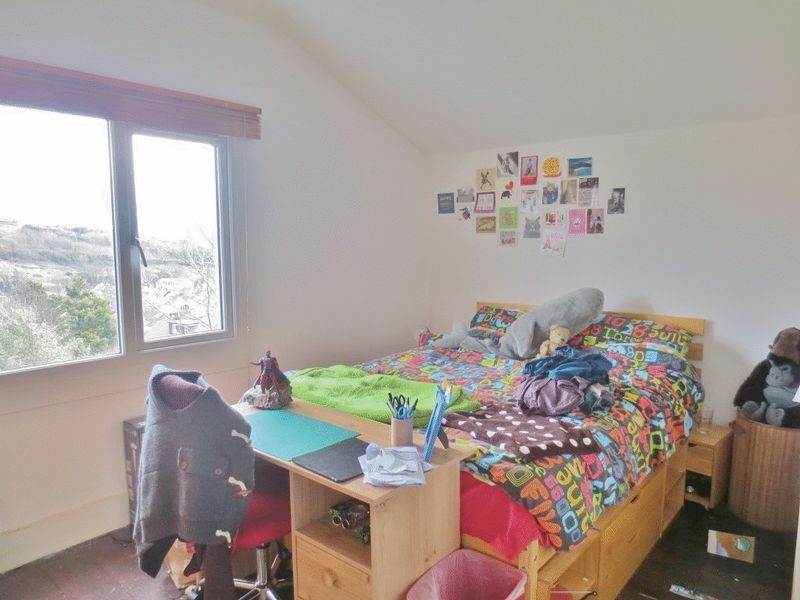 Towards the rear of the first floor is a large double bedroom furnished with a bed and wardrobe. Following up the stairs brings you to the second floor landing providing access to a separate large living area and a further two double bedrooms. Please quote the property reference 6701515 when enquiring.